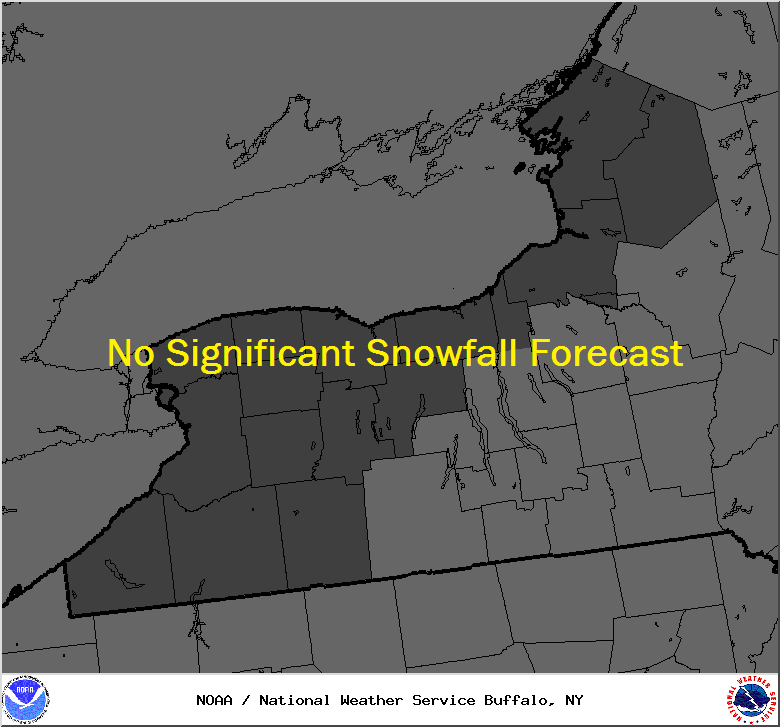 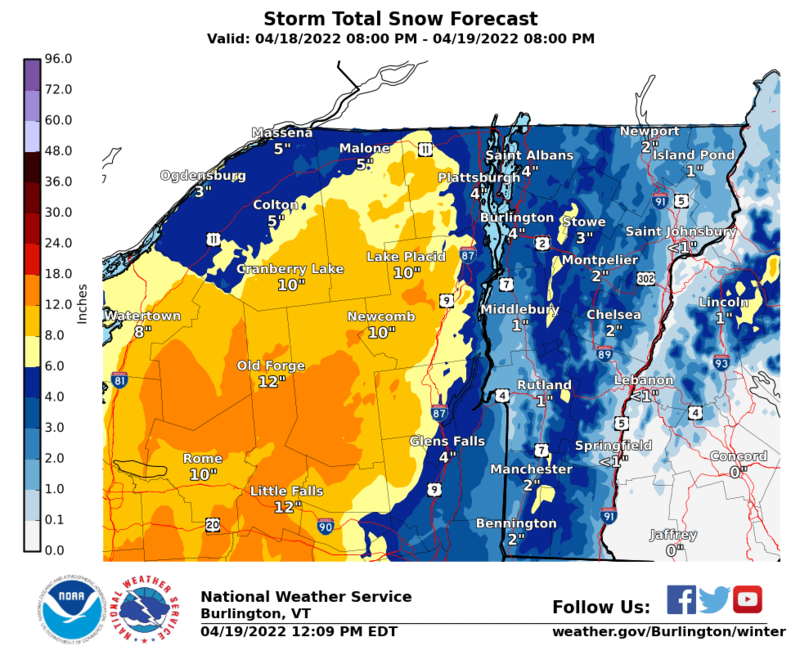 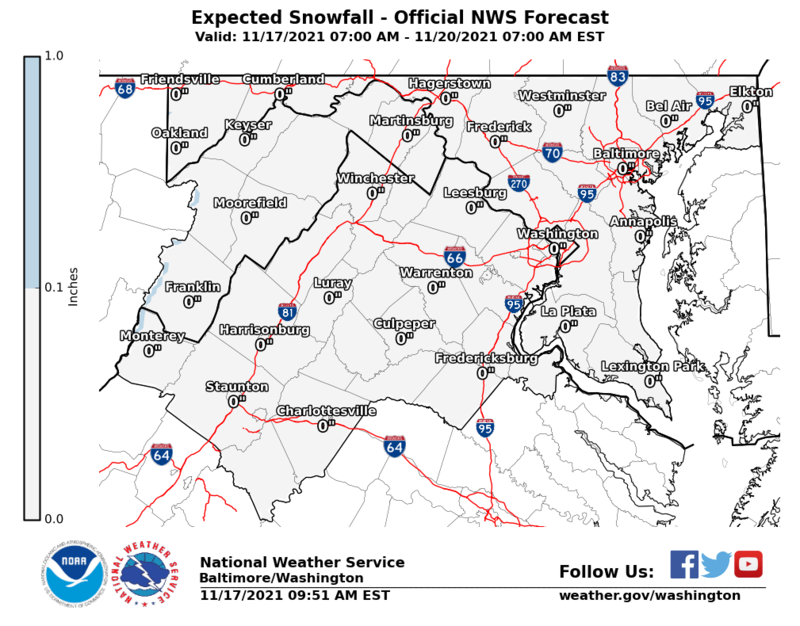 These are the latest National Weather Service Snowfall Forecast maps. 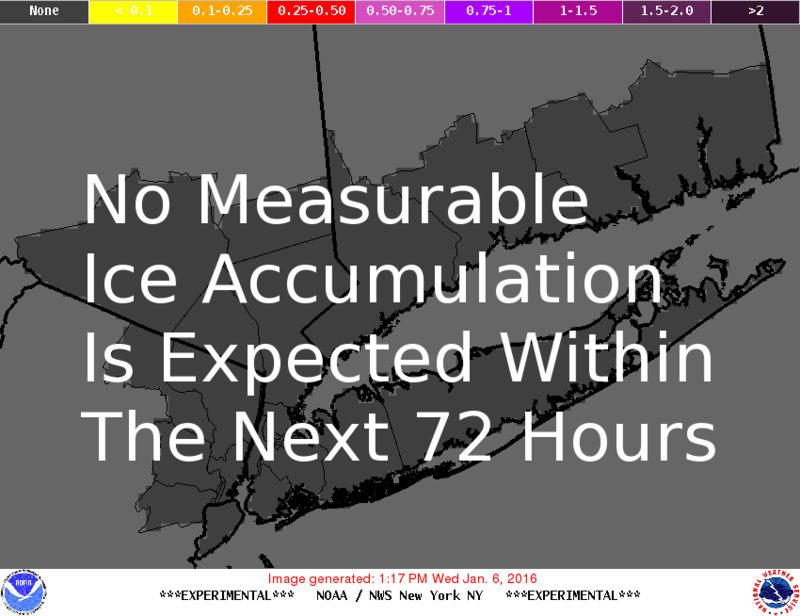 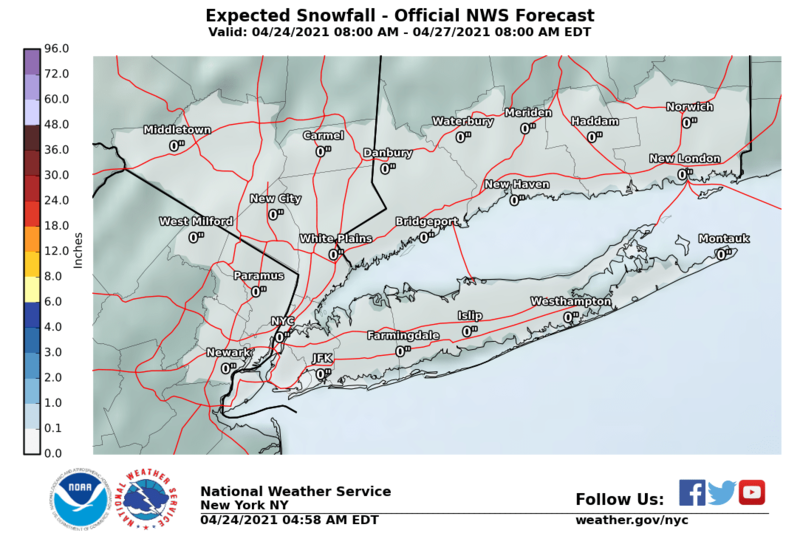 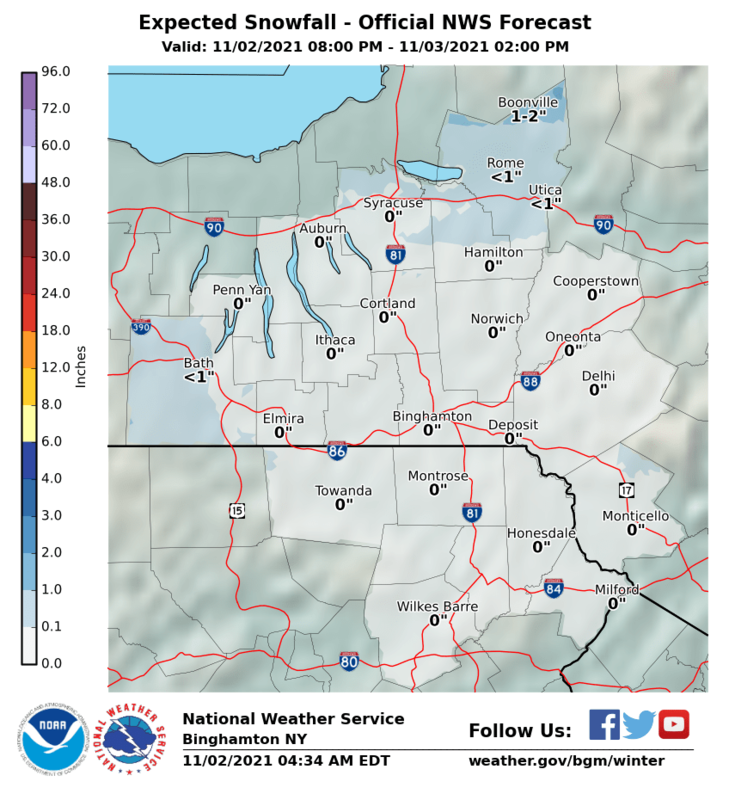 The National Weather Service in New York has raised amounts slightly for the coast and for inland spots but not by much. 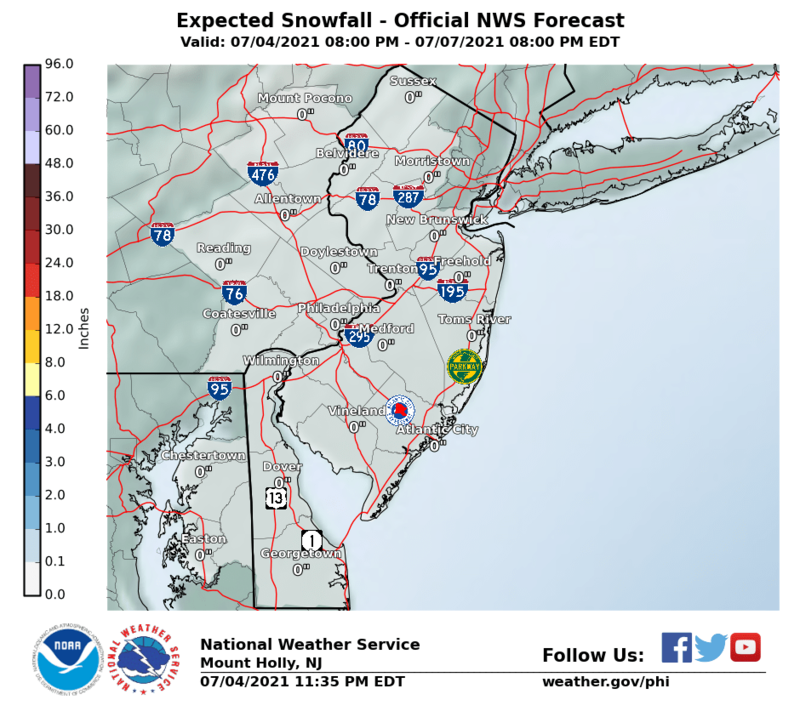 Also the National weather service in Philadelphia has raised snow amounts for a small area in Southwest New Jersey and for Delaware. 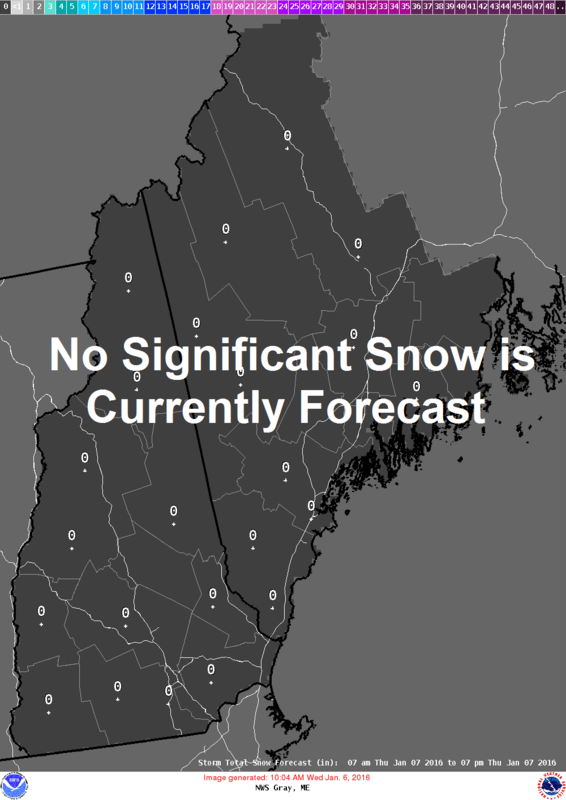 Most other areas have been left alone from the the previous forecasts. 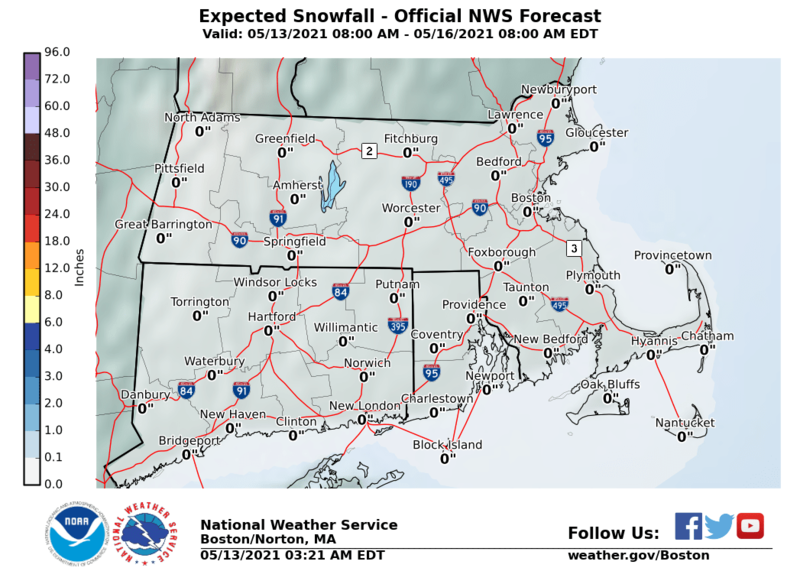 There has not been any meaningful change in forecast models during the day today. 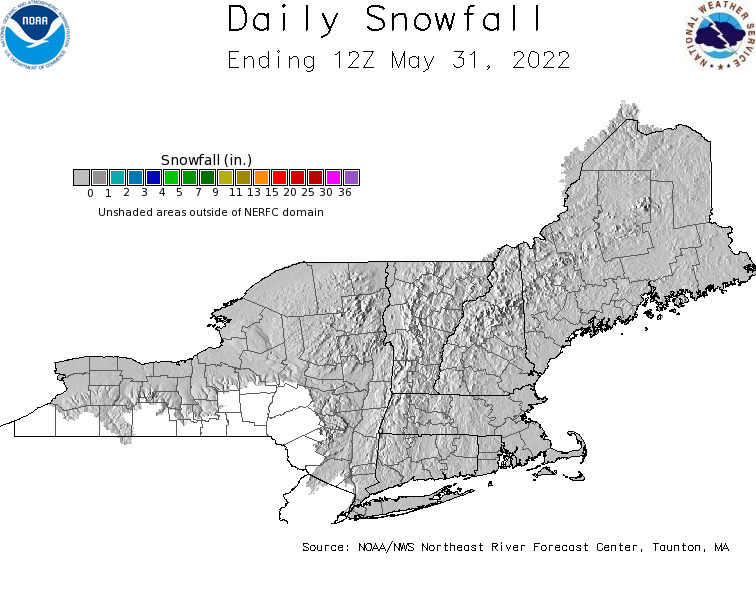 Some models gave a little bit more and some a little less but nothing in either direction to make any important change.